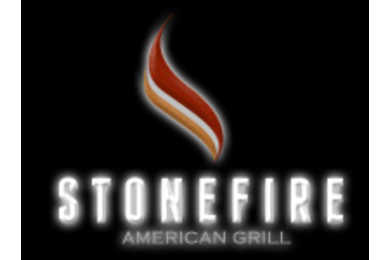 Stonefire American Grill is now open! We invite you to come check out our great menu full of flatbreads, salads, steaks, sandwiches, seafood and burgers. Great bar specials and reasonable food prices are sure to please everyone in your party!